Ad-lib Traveller blogger Colleen Williams from Birmingham in the UK, is a fabulous blogger who shares her passion of travel and experiences from around the world. 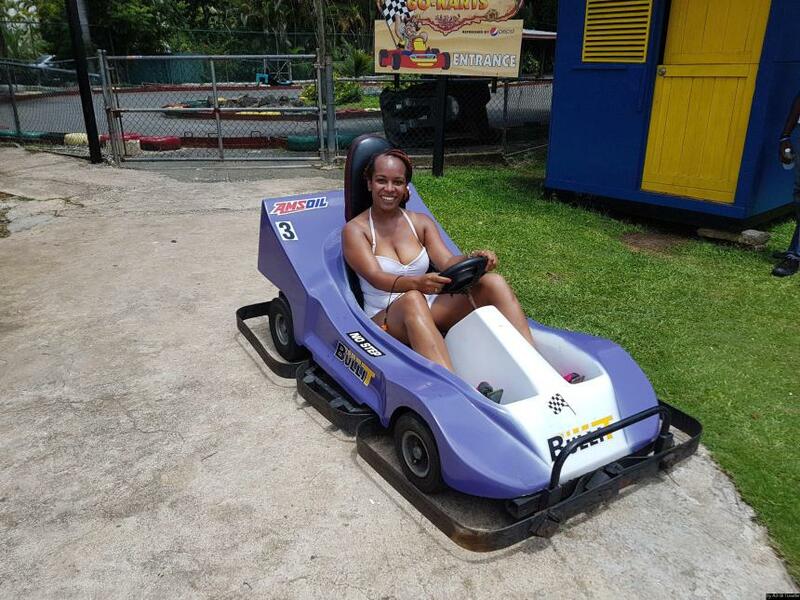 In August, she travelled to Jamaica and could not resist coming to Kool Runnings. Check out what she had to say about the park here!